I'm not ready for this week to be coming to and end! 1. We have had a fun week. We have met up with friends and spent some good time in the pool. 3. 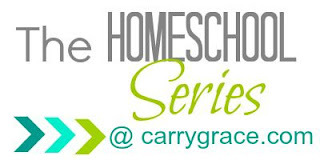 If you are a homeschooling mom, don't miss this week's post from the Homeschool Series. 4. THANK YOU! I published my very first YouTube video 4 months ago. 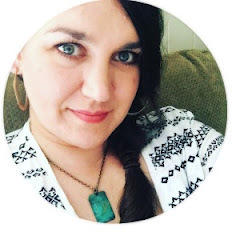 It has been slow to grow, but my subscribers have doubled this week, so thank you to all of you that are watching my videos and subscribing to my channel. 5. I filmed and posted my first Plan With Me video this week, so I decided to celebrate with a small giveaway on IG. You still have a few more hours to enter, so head on over to IG if you want a chance to win. If you miss this one, don't worry. I have another one coming in the next few weeks. That's it for this week! Have a great weekend.